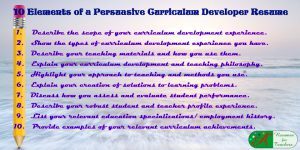 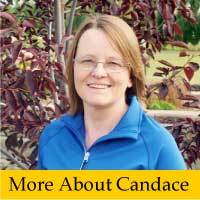 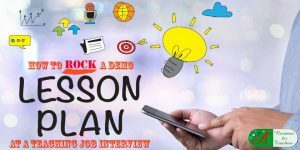 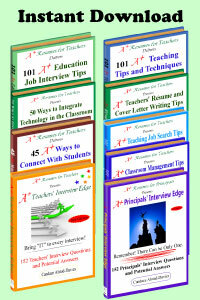 In this section you will find career tips and strategies related to education leadership, school administration, professional developmental, boosting student success rates, helping struggling learners, incorporating technology in schools, communicating with parents, engaging the local community, and others. 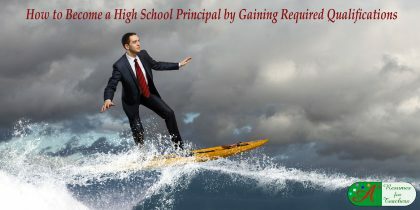 Schools principals and assistant principals face unique challenges when pursuing new administrative positions. 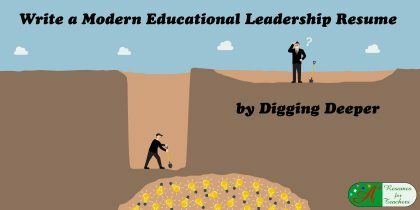 There are fewer jobs available in education leadership as opposed to applying for a job as a classroom teacher – the competition is fierce. 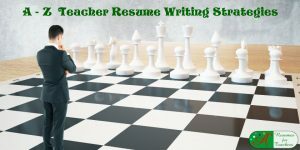 It is crucial you develop an achievement-based and skill-oriented school principal resume. 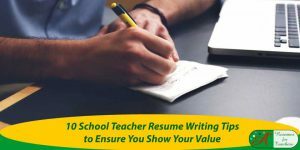 When writing your school administrator resume, make sure you put your best foot forward. 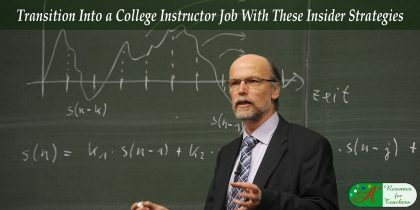 Highlight degrees and academic credentials, and showcase education leadership expertise and classroom experience. 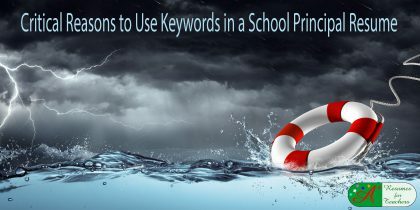 Make sure you present your value in a visually-appealing way using keywords. 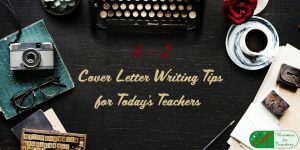 You also want to take time and care with your school principal application letter or cover letter. 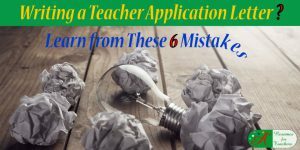 Make the hiring school district want you! 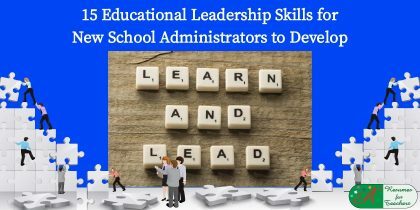 Demonstrate all of your education leadership accomplishments, school administration initiatives, and the mission statement and leadership philosophy you will bring to the school. In addition to administration leadership resumes and cover letters, you will discover strategies for your school principal job search and school leader job interview. 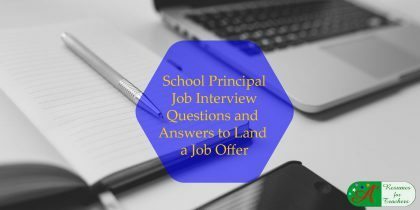 There is a list of potential interview questions and answers for principals and administrators. 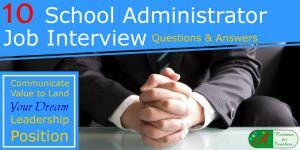 Go over these questions, and prepare, practice, and refine your answers, ensuring you have a successful education leadership job interview. 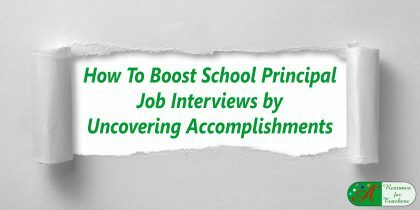 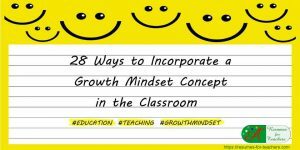 These posts also focus on productivity tips, which will help you cultivate a highly productive professional education leadership career, as well as an efficient and goal-driven school community. 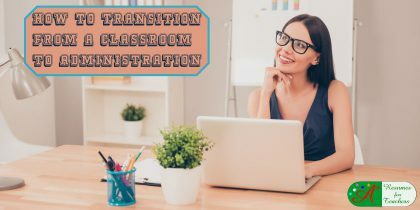 Mentor and teach your instructors how to maximize student learning opportunities, cultivate strong classroom management skills, use data analysis to drive instruction, engage all types of learners, and incorporate effective classroom technology. 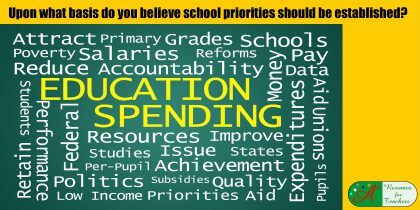 How Should School Priorities be Established and Why?